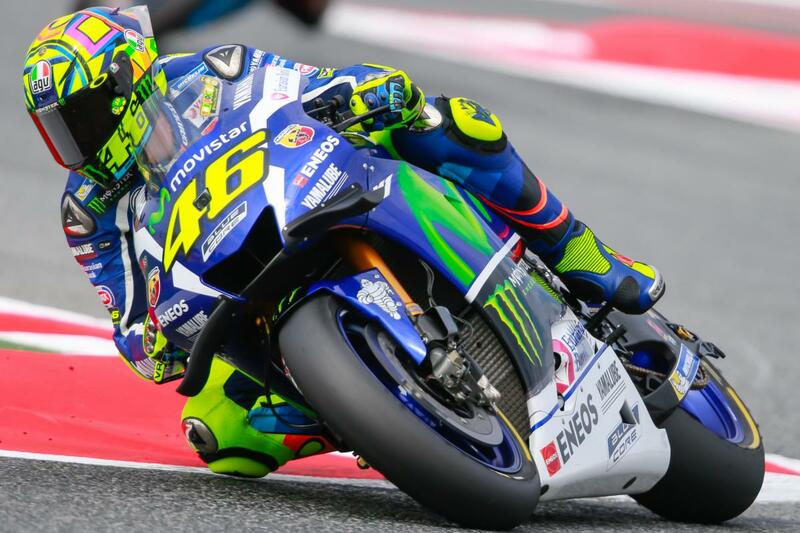 Having taken victory just a day before at the Circuit de Barcelona – Catalunya, Valentino Rossi (Movistar Yamaha MotoGP) was in no rush to hit the track. With over three hours of the test still remaining, Rossi went out on track to test new tyres for Michelin. Alongside working with Michelin, Rossi also ran a new chassis for his YZR-M1 and continued developmental work on the bike. This frame may debut in Assen if it is deemed an improvement after further analysis. As Yamaha scored more than six concession points in the previous season, they are not allowed to alter their engine during the year. Even with his late start Rossi was able to get through all the items he and team needed to test. 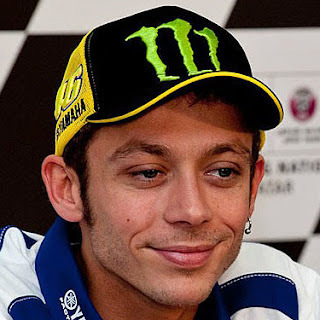 A best time of 1’45.454s came on Rossi’s 23rd lap of 42 and put ‘The Doctor’ 11th overall. The Movistar Yamaha MotoGP team remained in Montmelo for a day of private testing on Tuesday. A late start to testing for Valentino Rossi, steadily improving his time and working with a new chassis for his M1.